Back and again can be used with similar meanings, but there are some differences. Back is an adverb particle. 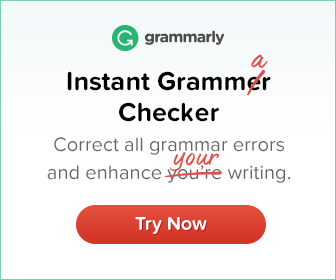 When used with a verb back suggests a return to an earlier situation or position or a movement in the opposite direction. Again is not normally used with a verb in this way. The meat was stale so I took it back to the shop. 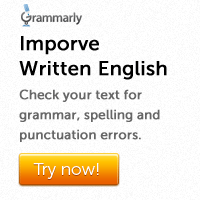 When used with a verb, again suggests repetition. I didn’t hear what you said. Can you say it again? He asked the same question again and again. Back is not used when the verb itself suggests the idea of return to an earlier situation. In these cases again can be used to emphasize the idea of ‘return’. Call back can mean ‘return a phone call’ or ‘repeat a phone call’. In British English, ring back can be used with the same meaning.